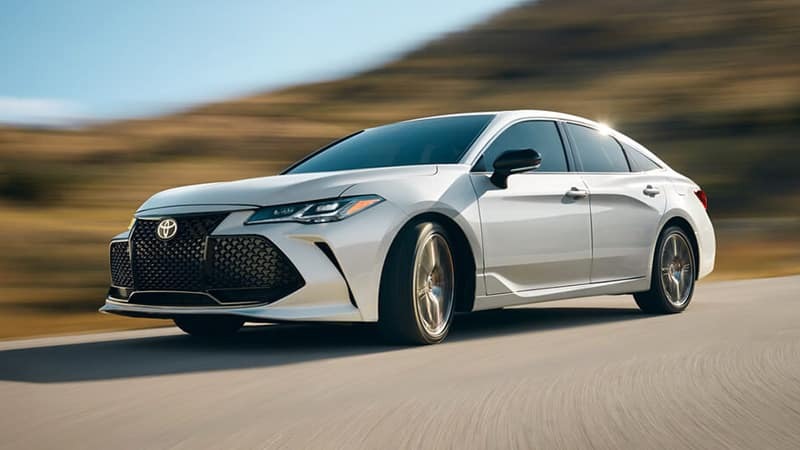 If you’re in the market for a new Toyota Avalon near Marietta, a lease may be a smart way to enjoy low monthly payments. That’s where the Toyota Avalon lease deals come in. Explore your options below, and if you have any questions, don’t hesitate to contact Marietta Toyota. Why Lease a Toyota Avalon at Marietta Toyota? In addition, the Toyota Avalon lease specials at Marietta Toyota provide a smart way to lower your monthly payments. Visit us near Smyrna to take one of these full-size sedans for a test drive.